 Streets to Peaks – a Maybin Mission program powered by Camp Grier – provides enriching outdoor experiences to youth with limited access to all-terrain adventures. Through exciting challenges like rock climbing and river rafting, program participants ages 11-18 learn to overcome obstacles, set long term goals and imagine a future with endless possibilities. Our programs run from Asheville to surrounding areas, offering kids a taste of local outdoor adventures. Kids who participate in Streets to Peaks have the opportunity to try new things, move beyond their comfort zone, and develop a stronger sense of confidence and self esteem. Campers enjoy thrills and spills on a once-in-a-lifetime whitewater paddling trip down the river. Hiking and rock climbing are “peak” highlights of the Streets to Peaks program. With indoor rock walls and an outdoor expedition to the summit of Table Rock, campers truly test their limits physically and mentally. During the program, participants have access to Camp Grier’s arts and crafts studio, where they can explore their creative side through painting and artistic projects. Streets to Peaks kids get the chance to explore nature’s wild side with mountain biking trips through North Carolina’s rolling hills and forests.